On the picturesque banks of the Mediterranean, on the island of Sicily, lies the beautiful city of Catania. It is the home to a very energetic local that has the distinct honour of organising the Autumn Agora 2017. 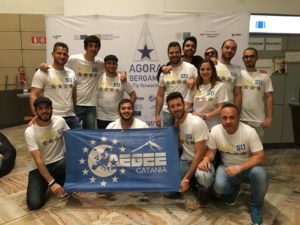 We had the pleasure of interviewing Daniele Ricevuto, current Treasurer of AEGEE-Catania and Main Organiser of Autumn Agora Catania. Why did you apply to host the Autumn Agora 2017? After experiencing Spring Agora Bergamo, I was so inspired, that it felt like it was my antenna’s turn to manage the organisation of the next Autumn Agora. I, along with the Board of AEGEE-Catania, had a vision, a dream and we are looking forward to show you what it is made of. 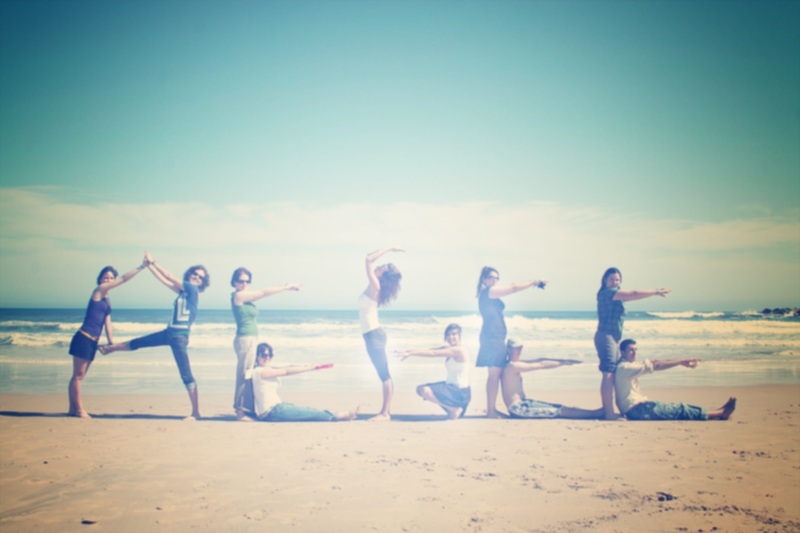 How would you describe AEGEE-Catania? 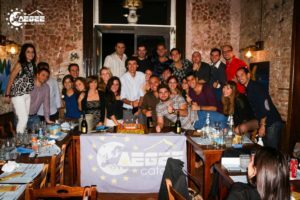 I would describe AEGEE-Catania as a part of my life. It used to be an association, but now it is a family, my family. We call ourselves “The Burning Heart of Europe” and I guess that it could not be more true. They are the most warm-hearted people I have ever met and that is something that all of us are able to show to all the people who join our events. Who will be the main organisers of Autumn Agora Catania? The Main Organiser of Autumn Agora 2017 is going to be me, Daniele Ricevuto, treasurer of AEGEE-Catania, treasurer and organiser of five Summer Universities and several other events organised by AEGEE-Catania. I’m an expert in complex electronics, but most of all, I’m an AEGEEan with a dream: to organise the Agora in Catania. 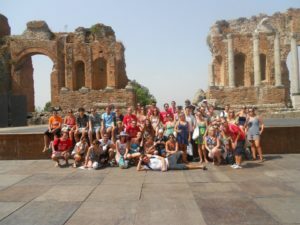 Does AEGEE-Catania have any past experience in organising an event similar to the Agora? We organised so many events, like incredibly successful Summer Universities, Winter Events, Gastronomic Events, European School of Entrepreneurship, SUPS, 30th Anniversary Night of Seven Antennae and NWMs. We have never organised an event as impressive as an Agora before, but we are ready and determined to do so. What will be your biggest challenges in hosting the Agora? That’s an easy question, that requests a complicated answer: when you organise an event like the Agora with so many details that you have to think about, and consider throughout, the entire organising process is a challenge; both before, during and after the event. Human resources, fundraising, accommodation for the participants, the location where the plenaries and prytania will take place, the transportation, etcetera. The challenges are countless, and that is just what motivates me to give the best I can do. What makes Catania an attractive city to visit? Catania is attractive for so many things! We live close to the most active volcano in Europe, our beloved Etna. We have beaches close to the city centre. You can find a mix of architectural styles that can just make people fall in love with it. Our culinary traditions make us so proud of our food, which is more than pizza, pasta, and so on. It is a city that is culturally very active and has a magic atmosphere. Catania is definitely the pearl of the Mediterranean Sea.